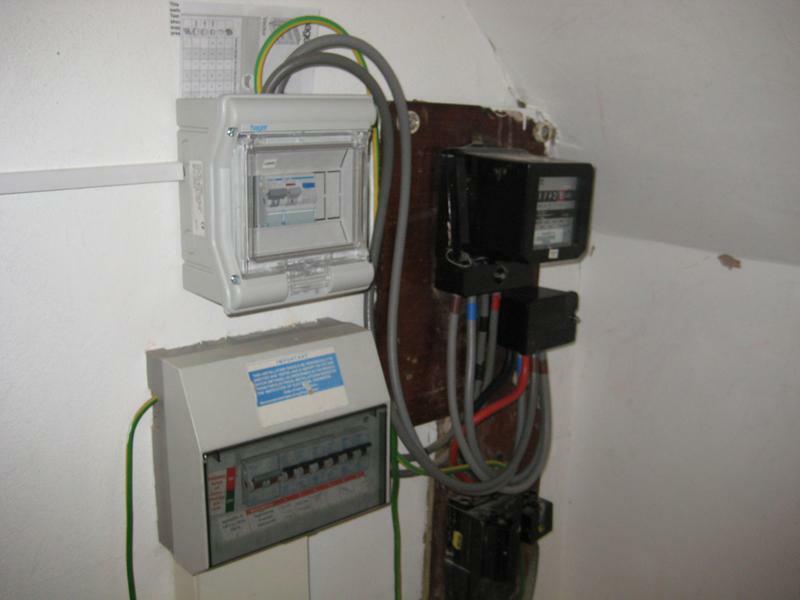 Electrical Inspection & Testing in Putney, SW15 6PG. Covering London and all surrounding areas . 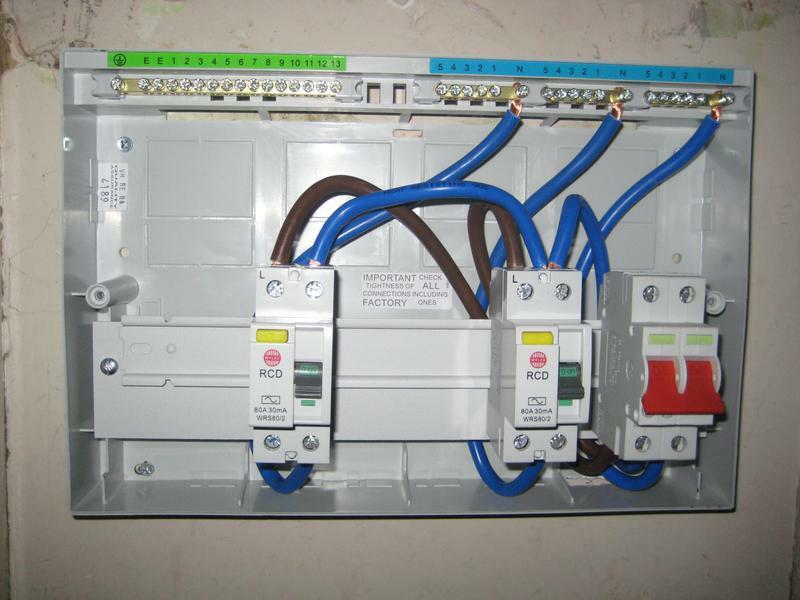 TNE Electrical are trusted and reliable electrical company based in South West London. We cover most London postcodes and surrounding areas. We have many years of experience and are able to provide you with a number of services. All work is guaranteed and as required by law we hold 2 million pounds public liability insurance. Fault finding specialist. 90 % of faults diagnosed within 1 hour !! Don't just take our word for it. See what our previous customers have said about us !! Special discounts for Landlords/letting agents! 24 hour service available for any emergency you might have. No call out charge and a 1 hour response time when required. As well as offering these services to you, we are happy to offer helpful advice, free quotes, estimates, Trust a trader member and OAP discounts. 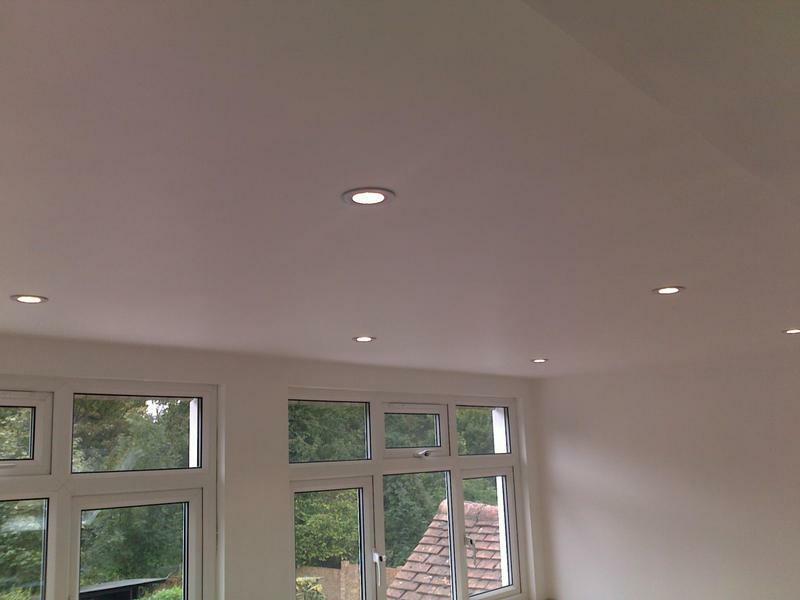 We pride ourselves on completing all work to the highest standards and aim to complete any project you have with fuss and disruption kept to a minimum. 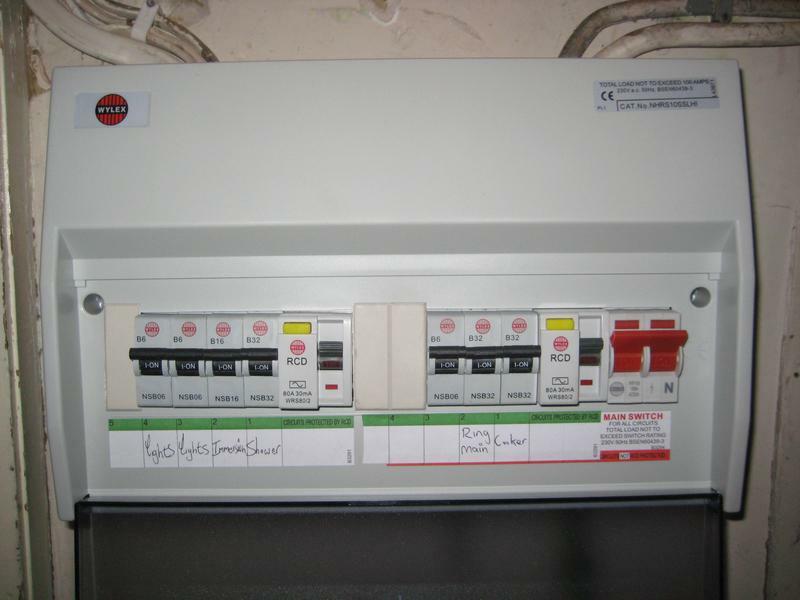 If you require our services to help with something that you cannot see listed above, please do not hesitate to contact us as we would be happy to offer our services on any Electrical project you might have. Call today to discuss your requirements with our team. 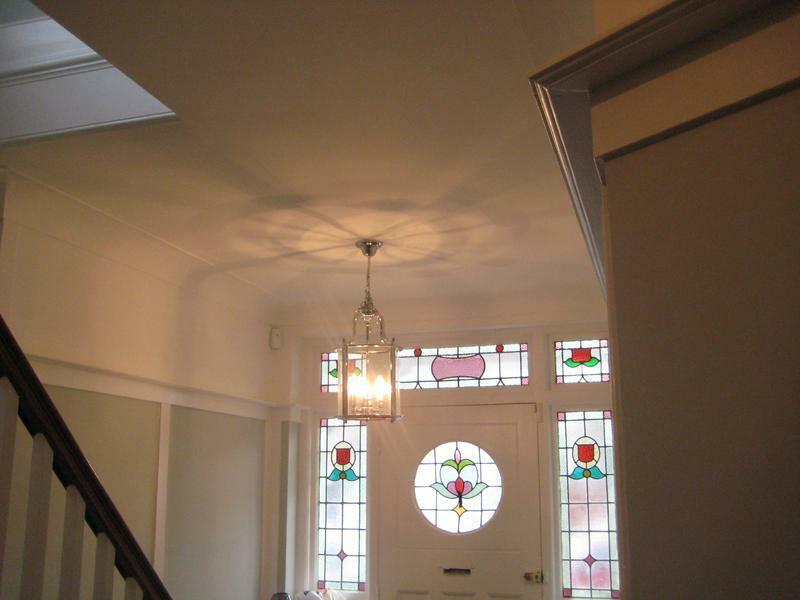 "Very happy with the service we received and the speed at which our problem was resolved." 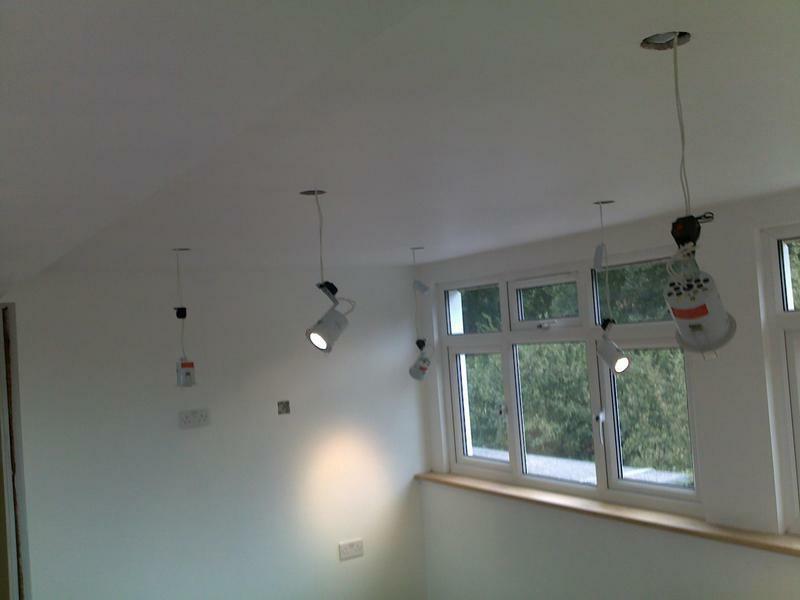 "A fairly straightforward job but dealt with promptly and well executed." 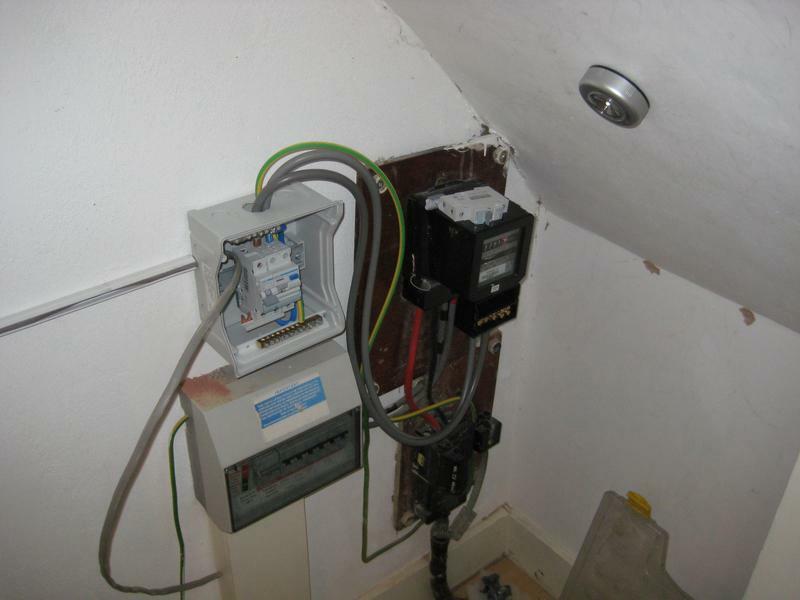 "Did a complete re-wire of a 2 bedroom flat in under a week. Always on time. Very reasonably priced. They were very happy to come back for any minor jobs. I would highly recommend this company." "I was very impressed by TNE's customer service. The office staff kept me informed regarding the timing of the electrician's attendance, and the electrician was professional, polite and efficient."